A friendly dental clinic in Hungary, close to the Austrian border. Our profile: dental treatments – low cost and fast. The economic circumstances make it possible for us to offer treatments at a much lower cost, compared to other countries. Due to the high capacity of the clinic there are no wait lists. We always strive to create a relaxing and calming atmosphere for our patients. There is no pressure due to other appointments, which means we can work with your individual needs. 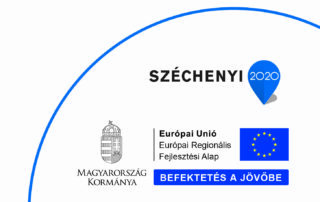 The clinic is located in Mosonmagyaróvár close to the Austrian-Hungarian border, 70km southeast of Vienna. We can easily be reached by airplane within 2 hours from anywhere in Europe. In addition to dental treatments our services include free airport transfer and help with accommodation booking, even booking your sight-seeing tours. We are happy to help! We gladly give you all necessary information and provide you with a consultation. If you have any questions please don’t hesitate to contact us. The detailed consultation helped me decide what treatment I should get. The treatment was very professional and the staff very friendly. The time frame for the new teeth was nice and short. I am very happy with the results. You are unique and deserve only the best! 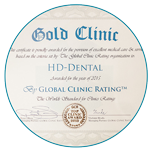 HD-Dental was ranked the best dental clinic worldwide by Global Clinic Rating! 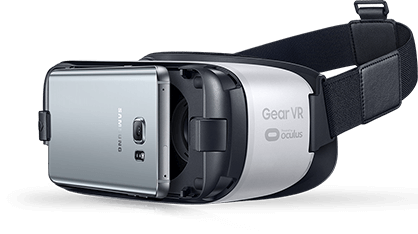 Get lost in virtual reality: when you get back, your teeth will be done! Why should you choose Hungary for your dental treatment? 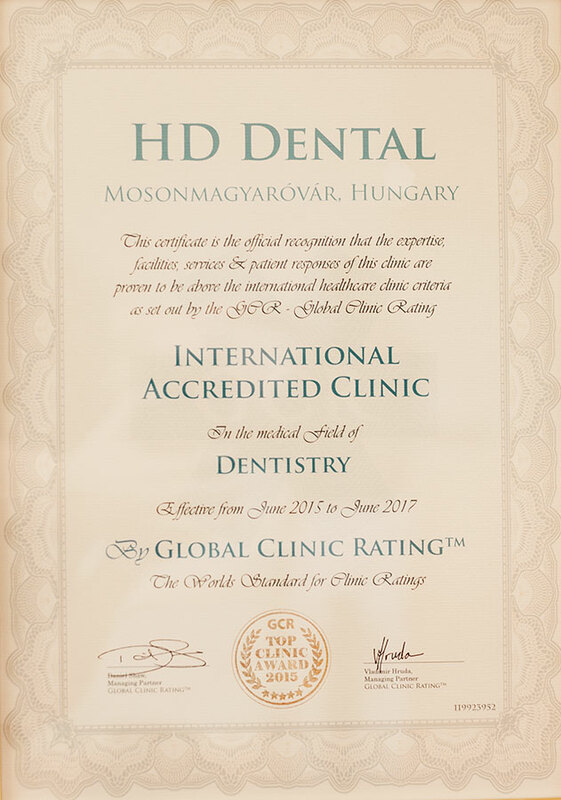 Private dental offices in Hungary are equipped with state of the art technology owing to the international clients who have been visiting the country for over twenty years. 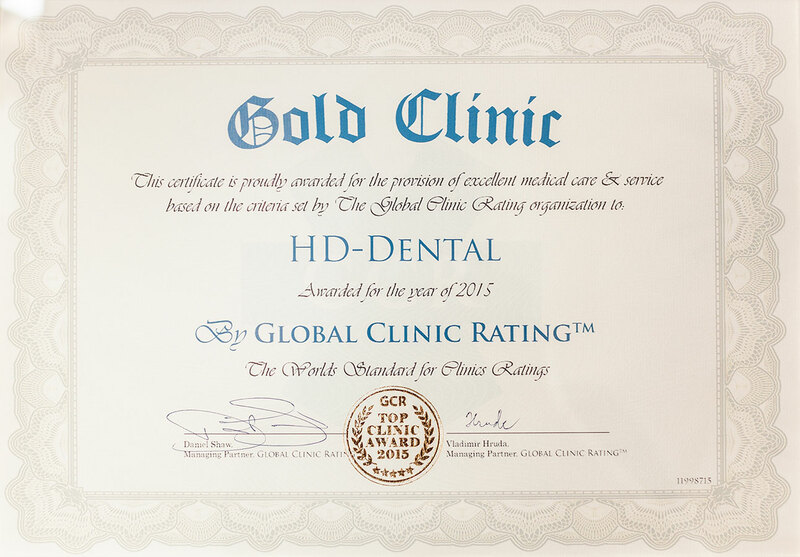 HD-dental is one of them. 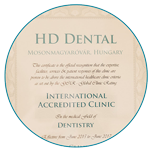 Hungarian dentists are trained to cover all aspects of general dentistry. Their qualifications are fully acknowledged in the European Union, and in fact many do work internationally. Is it really that cheap? 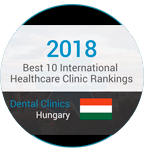 Hungary offers a wide range of excellent dental facilities which visitors can take advantage of at a much lower price than in the USA or the UK. 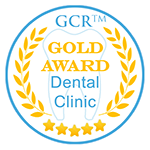 If you decide to to have your dental work done in our clinic you will safe a lot of money. It can cost less than 50% for the same treatment compared to the USA or the UK. The favorable economic conditions in Hungary enable us to offer our patients high quality treatments at an affordable, often amazingly low price. This is mostly due to the lower operating costs and wages whereas the applied materials are the same well known brands used all over the world.